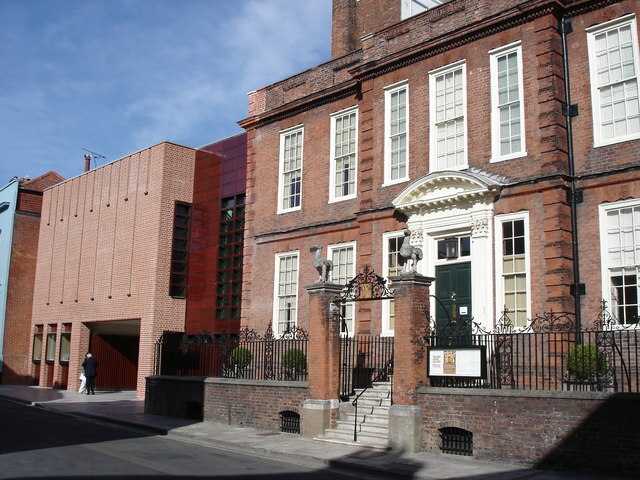 The new Pallant House Gallery opened in 2006 to national critical acclaim. A remarkable multi million build project took nearly three years to complete. It is an inspirational and captivating building which joins an original Queen Anne town house to a new wing quadrupling the exhibition space. Apart from the brilliant permanent collection of 20th century British art there is a wonderful exhibition on Christopher Wood. Tickets available now from Linda: lindakasmaty@hotmail.com or phone 07765 050470. Price £11.50 for talk and entrance to the gallery. Coach price to be confirmed.